The top 5 reader favorites of July! 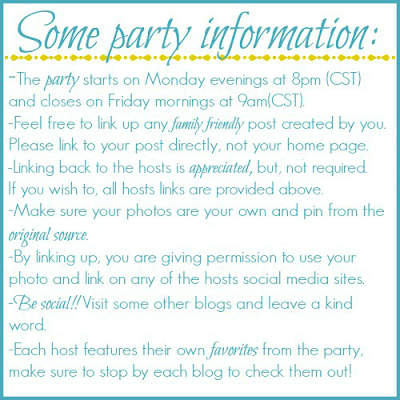 Party open until midnight Wednesday - stop by and share some recipes. :) I'm also still looking for guest hosts for after baby arrives! We already like coconut shrimp, but when you combine it with a mango sauce? Divine! We like guacamole of all sorts, and I'm thinking black beans makes for a nice filling addition!